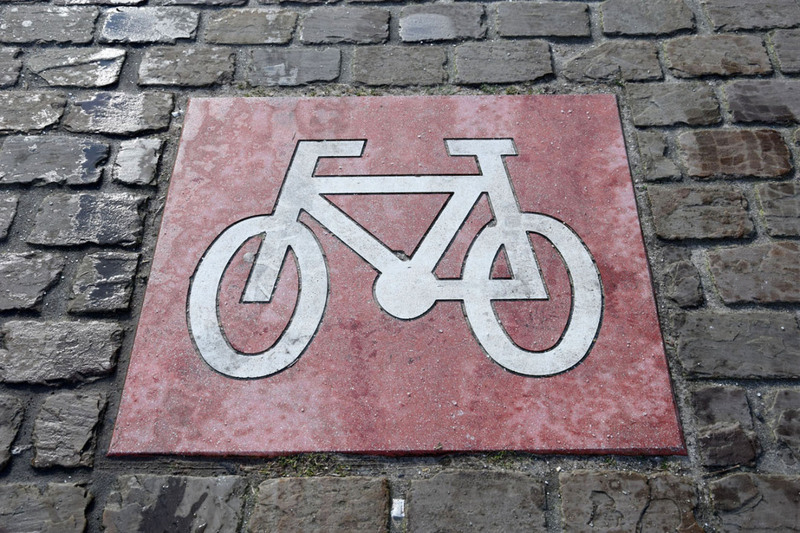 Urba-Style, a Belgian company for the production of concrete solutions, created a new pavement made of architectural concrete alongside with other elements made from the same building material. Inspired by the color stripe of a photographic film, the concrete was pigmented in a rainbow style using products from Cathay Industries. Knokke-Heist is a popular seaside resort on the Belgian North Sea coast. 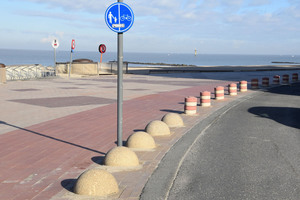 The 12-km-long dyke from Zeebrugge to Knokke attracts visitors from all over Belgium as well as tourists from neighboring countries, especially during the summer months. 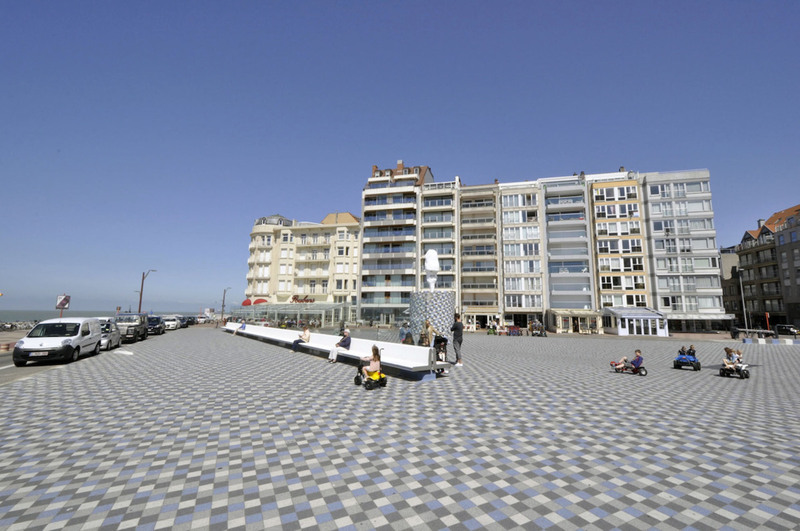 Since the redesign of the Lichttorenplein, the square in front of the tourist information office, and other public places, they are duly received. 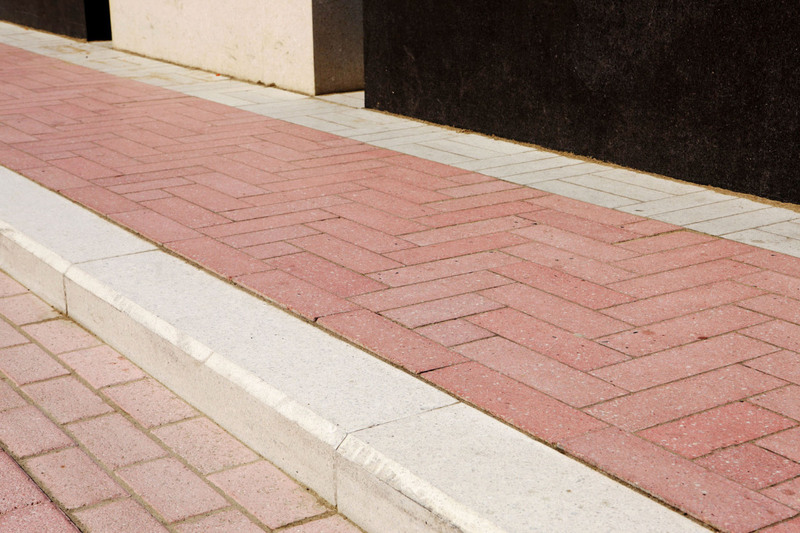 Urba-Style, a company for the production of concrete solutions based in Tournai, created a new pavement made of architectural concrete alongside with other elements made from the same building material, such as the eye-catching fountain. Inspired by the color stripe of a photographic film, the concrete was pigmented in a rainbow style using products from Cathay Industries. The specific use of different shades provides orientation, but also serves to reflect the vitality of the town. 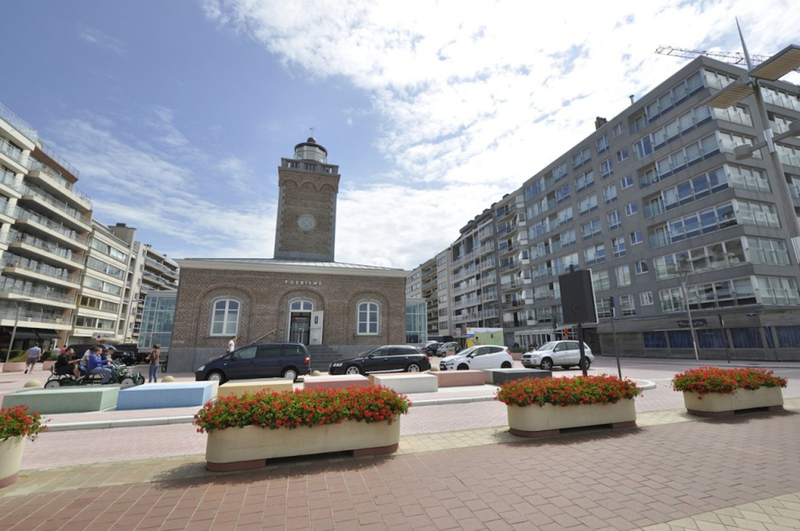 Not only the sandy beach with its extensive dune landscape and the nearby nature reserve Het Zwin attract people seeking relaxation, but also the numerous art galleries, designer boutiques and luxury hotels make the Belgian Knokke-Heist a popular holiday destination. The redesigned Lichttorenplein around the tourist information office welcomes the tourists. On behalf of the city, Urba-Style, Tournai, supplied the concrete parts for the square. With the use of colored concrete elements, the company employed different zoning and set accents as multifaceted as the hustle and bustle in the seaside resort. The concrete was colored with pigments from Cathay Industries. Apart from the pavement, the designers also used concrete on a total area of 1,800 m2 to shape a fountain, blocks and slabs, stairs and further elements. Pigments from Cathay Industries were used in the coloring process. Their experts assisted Urba-Style in finding the right shades. 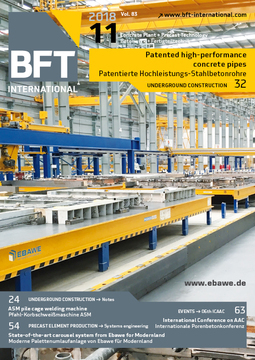 „We have been working with Cathay Industries for more than 15 years now. 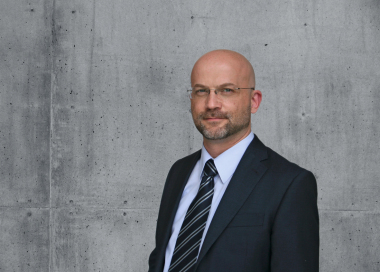 The quality of the products and the radiance of the colors produced with them are convincing“, says Laroy. Multiple pigments from Cathay Industries were used: synthetic iron oxide for red and yellow tones as well as black, chrome oxide for green and cobalt blue for a color that radiates with the sea. 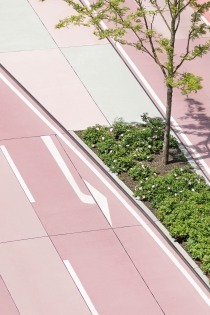 The dominant shade in the pavement design of the Lichttorenplein, however, is pink. It is a combination of iron oxide red and titanium dioxide white, which was realized with products from the Ferrotint range. Thanks to this unique design, the area is nowadays called „roze plein“, pink square, by locals. Since pink-colored concrete is used for both pedestrian areas and road surfaces, light stones demarcate a clearly visible boundary in order to meet safety stan-dards. 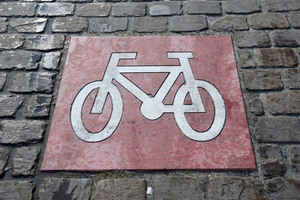 Safety is additionally increased by the integration of various symbols as used in bicycle paths and wheelchair ramps. 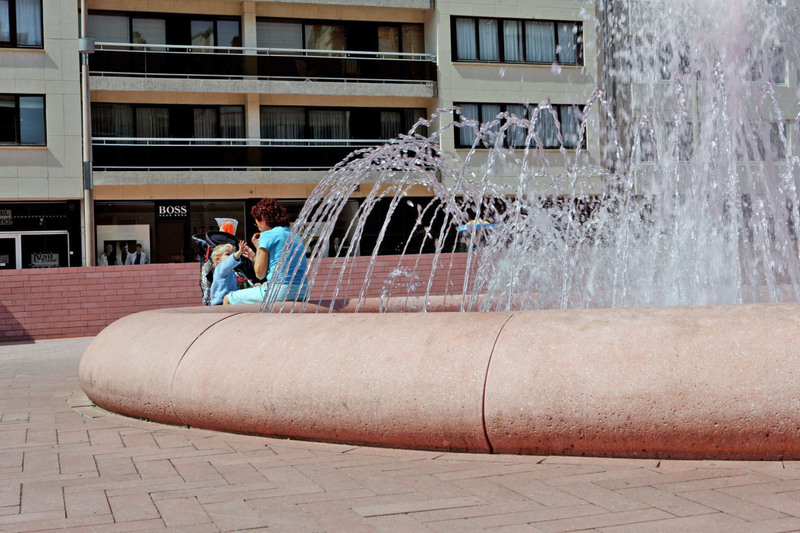 The large fountain in front of the tourist information, the water basin which is made of concrete in the same pink shade as well, also fits into the overall picture. 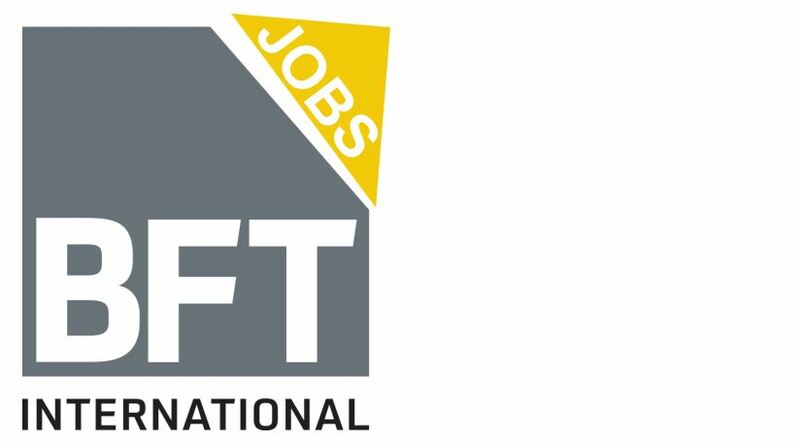 The color scheme is executed down to the smallest detail. 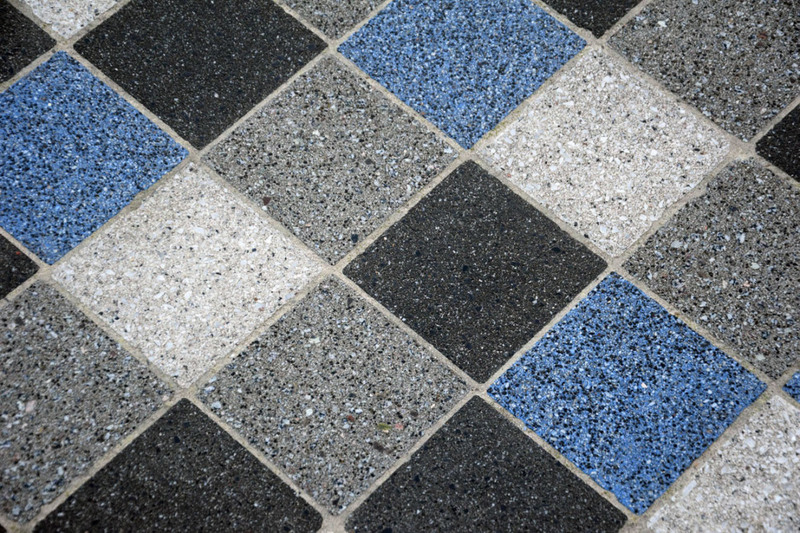 A highlight is the colorful concrete blocks at the head and foot of the Lichttorenplein. These separate the square from the road and, with their elevations on the beachside, also serve as seating accommodation for visitors and residents alike. Inspired by the color stripe of a photographic film, 15 such blocks shine in almost as many shades, from white to yellow, red, blue, green and black. 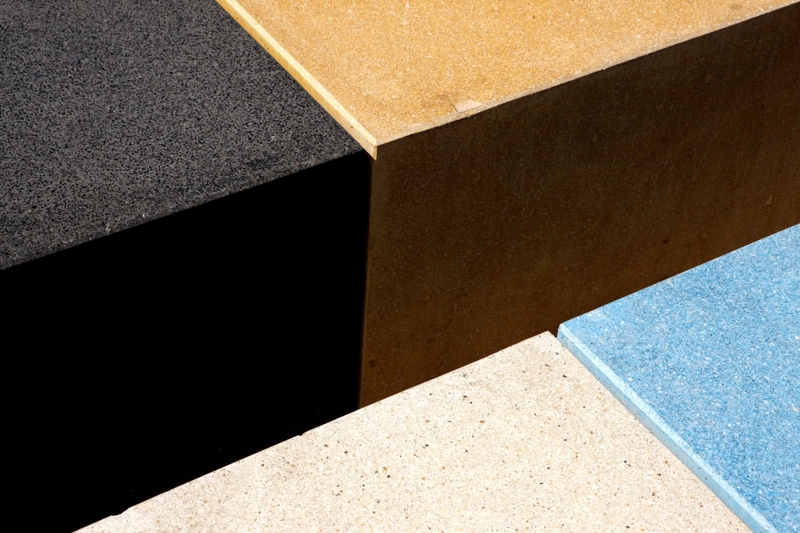 The same color spectrum was applied in the production of the kerbstones, street furniture and wall cladding. Cathay’s Ferrotint and Aquatint product ranges offer a large variety of shades for such a broad colorful picture. 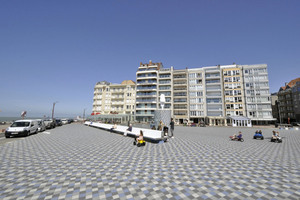 Further, the Rubensplein, a busy square on the beach promenade with many restaurants and hotels, was redesigned as well. Here, concrete tiles in various shades of grey were used on a surface of 1,500 m2, with blue as occasional pop of color. The marbling of the tiles is caused by polished concrete: Black stones are added to the blue-colored concrete and come to the surface after polishing. The result is an interesting structure that makes a large surface appear diversified and attractive. 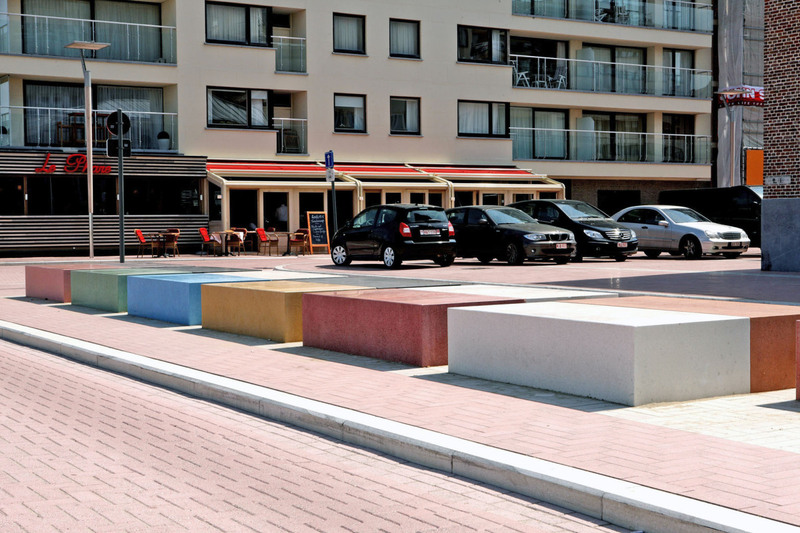 Due to these prominent examples, the city of Knokke has become known for investing in urban design proj-ects involving colored concrete – and it continues to do so. „To me, the whole town is the perfect showroom for demonstrating the different possibilities when designing public spaces with pigmented concrete“, states Laroy from Urba-Style. 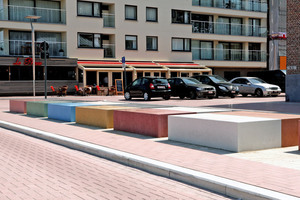 The use of pigmented architectural concrete gives the Lichttorenplein square its inviting, friendly atmosphere, as a Spokesman of Cathay Industries Europe comes to conclude: „The newly designed square now mirrors the vitality that is inherent to Knokke.“ Functional aspects, for example the demarcation of differently used areas such as bicycle paths, do not have to suffer under the beautiful design, so that safety in public remains guaranteed. The Spokesman adds: „We are very pleased with the result and I have been told the tourists are also receiving the new place well.“ Thanks to the excellent weathering and light fastness properties of the pigments from Cathay Industries, they will be able to enjoy them for many years to come.